Having a baby changes your perception of the city. Suddenly things become less accessible: trams are difficult to lift a pram into, there’s no space in your favourite cafe to change a nappy and events happen at night while you soothe your baby to sleep—and so the trials of new parenthood are mostly screened off from public view. Collaborative duo Guest, Riggs will invert this private spectacle and take us with them by turning MPavilion 2017 into a public performance of the banalities of new parenthood, where the rotating grandstand of Rem Koolhaas and David Gianotten’s amphitheatre-style structure will raise nappy-changing to new cultural heights, and where comfortable seating will support open-air breastfeeding and bottle-feeding. Guest, Riggs take Rem Koolhaas’s and David Gianotten’s statement that the space could function as a playground literally: the floor will be given over to babies’ exploits, made possible with a series of baby-friendly interventions within MPavilion. 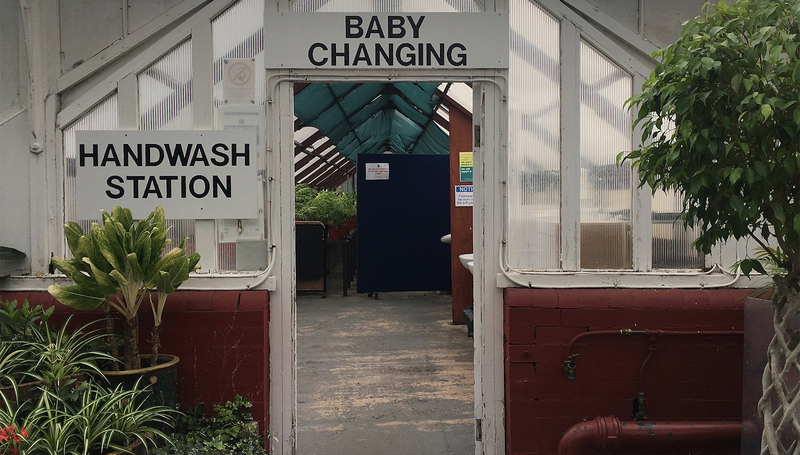 The first instalment of four events across our program is titled HOUSE and focuses on the architecture of parenthood in the domestic realm: the housebound experience, the baby stuff you have to make space for, and your favourite breastfeeding chair. 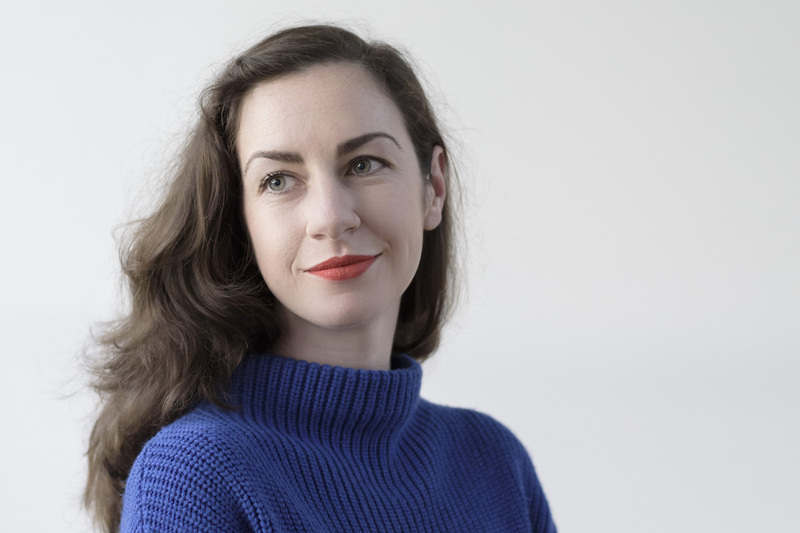 Jessica Friedmann will read from her collection of essays Things That Helped, which charts her journey through postpartum depression after the birth of her son, and discuss the overlap between ordinary experiences of new parenting, mental illness, and other forms of disability. She will draw upon the question: what aspects of the city are still accessible to new parents, when they experience both the social exclusion that comes with a new baby and the physical and mental sensitivities to stimulus that accompany PND? Natalie Miles and Caitlyn Parry—together Studio Neon—will discuss their experience of setting up a collaborative practice in the presence of a small human, and how this affected their working process and, in turn, their work. They will show Studio Neon’s competition entry for the ‘Workplace of the Future’ which is based around a pram walking loop (which they designed while pushing a pram around the streets of Coburg). Natalie will also present ‘Mills—The Toy Management House’ which she worked on with Austin Maynard Architects. Visitors will also see a mobile installation by Studio Neon referencing the theme of House — which we can all expect to see develop throughout the series.